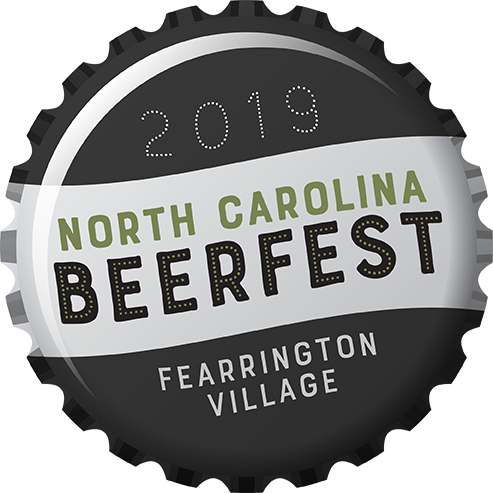 Celebrate North Carolina Beer Month at Fearrington's second annual N.C. Beer Fest! Along with other craft breweries from across the state, we'll be pouring Fullsteam beers for you to sample, paired with live music and Allen & Sons BBQ. Pint tickets will be available for purchase as well. Whether you’re new to beer or you’ve visited all the classic beer regions, this is a great way to enjoy the wonderful craft beers our state has to offer with family and friends. For tickets and other details, click here.